Q Do you have a return policy? We always try to ensure your smoked salmon order reaches you in perfect condition. If you have any queries please do not hesitate to contact us. Q How long will delivery take? Are products are dispatched for next day delivery except for the north and islands of Scotland, Northern Island and Isle of Man ( 2 days). Q Can I ask for a specific day for delivery? 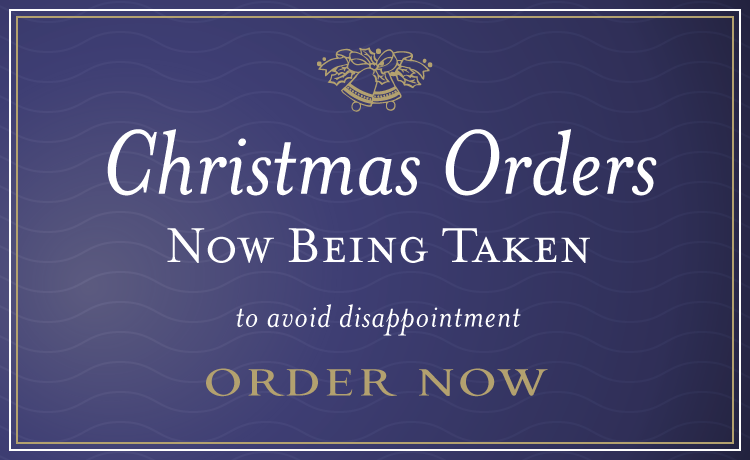 We do not deliver on Saturdays, Sundays or Mondays but please advise us of a specific date when you please your order. Q Do you provide any recipe ideas? We have some great recipes on the recipe tag on the home page. Q Is the fish suitable for freezing? Our smoked salmon can be safely frozen for up to 3 months.